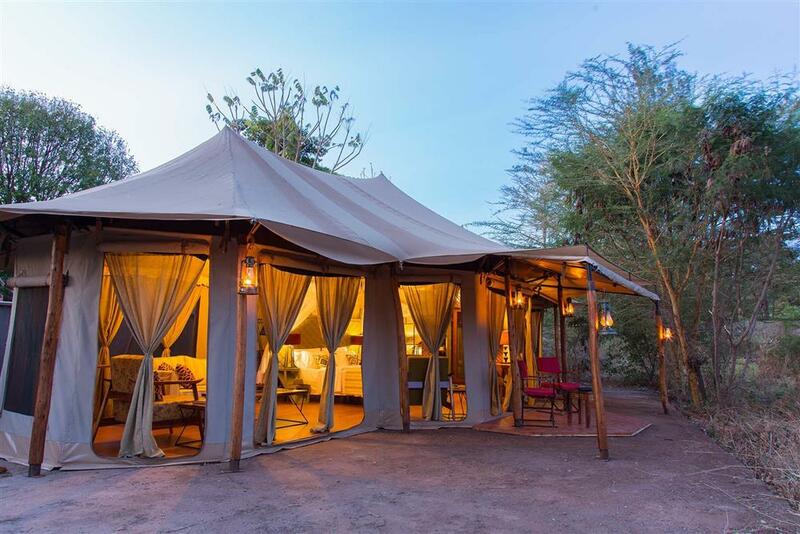 The camp offers eight tents designed to merge with the eco-system, all under canvas and all with clear vistas of the wilderness ahead. 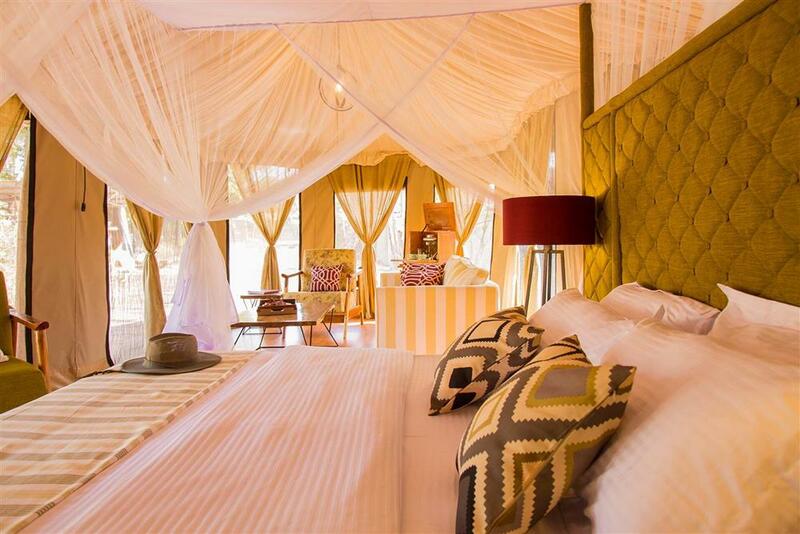 Each tented suite contains a lounge cove with comfortable couches and coffee table, dressing area with handcrafted cupboards, net-draped king size bed with bedside tables and lamps, mninga writing desk with chair, full length wall mirror and soft carpets to wander along. The suite flows into ensuite; a natural theme of shower, double hand basins and flushing toilet. The camp is open, no borders or rails, the wildlife comes and goes. 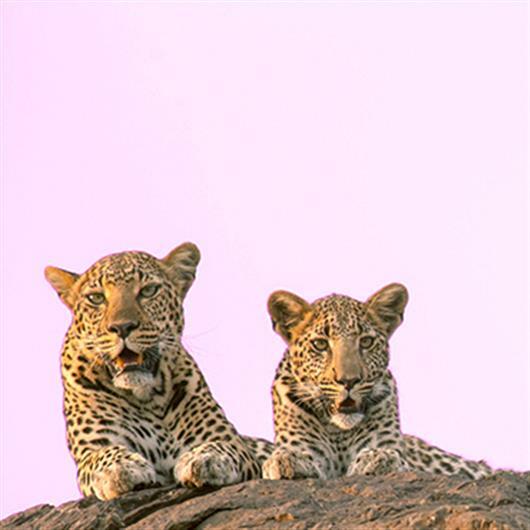 Stay alert, eyes open; the thrill of the safari from the silver screen is here. 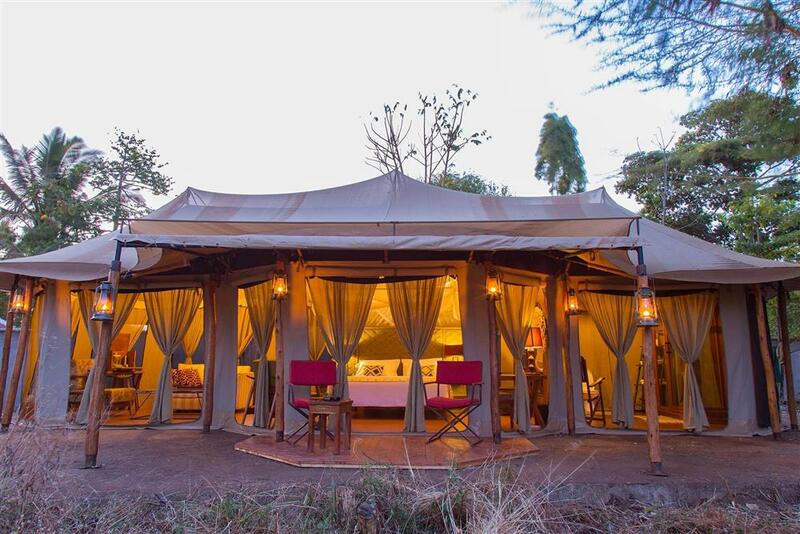 With its isolated location, the camp takes full advantage of the African night skies. Two tents have been designed as ‘star domes’; an Arabian idea of an open rooftop to recline on large cushions and fall asleep beneath a natural planetarium. The evenings are beautiful with borderless flow of clarity from glowing moon to glittering stars, flickering planets and a swish of the milky way: the vast, seemingly emptiness beyond stretched out for infinity; glorious and mesmerizing. The viewing of the heavens looks simple enough, yet it clearly holds every thought, dream and secret. The early dawn rays smile and whisper softly, wishing the glittering stars away to their curious hiding spots. The camps wakes for another day for discovery. 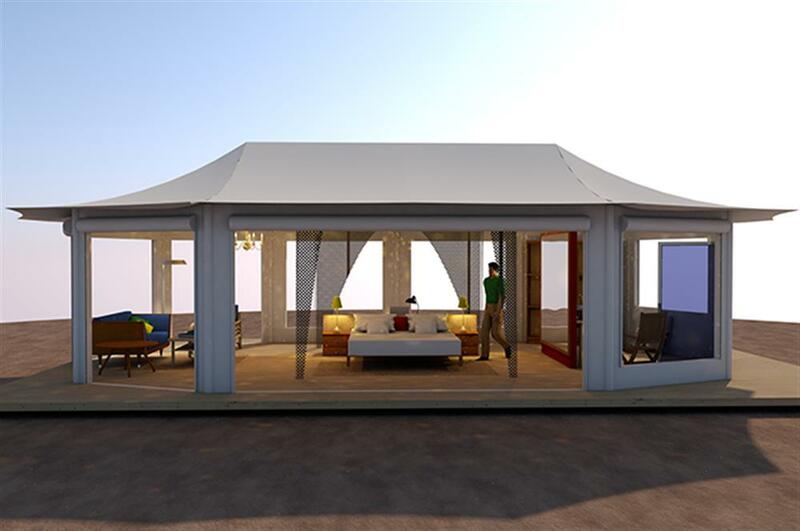 Two tents welcome families of up to five, inter-connected suites with private lounge to kick back, read, chat, write or play games – a cushioned covered floor makes it easy to drift and dream. The dining and lounge area are located in the centre of the camp, the meeting point for exciting stories and meals by the campfire. Share your experiences with friends and family with the satellite WiFi connection. 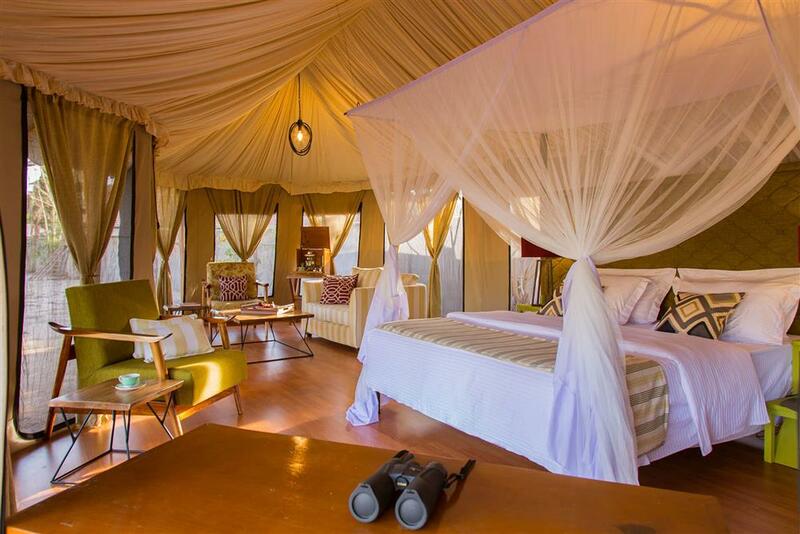 The camp itself is permanently positioned throughout the year, closing only for the long rainy season of April & May. Fresh water is collected from wells within the national park and solar panels provide the electricity for lighting and camp operations.